With three weeks to go before our departure date, we are very relieved to say we are ready to go – or as ready as we’ll feel! 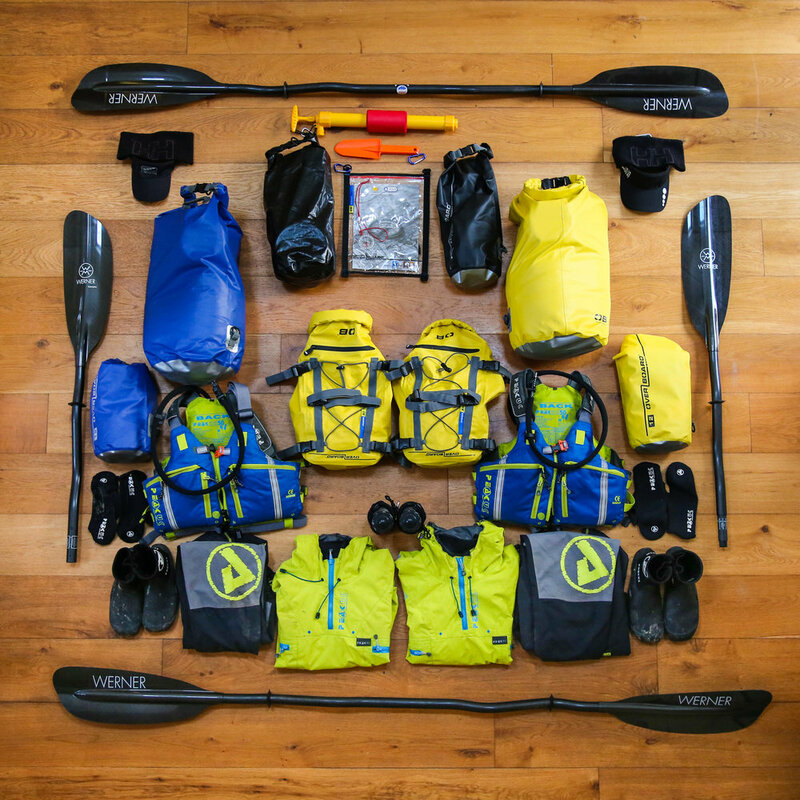 Thanks to the generosity of our Gold Sponsor Elsevier, we have reached our expedition funding target and have been able to secure the final bits of kit needed. This has also allowed us to focus on our fundraising efforts, and we can report that we have now raised over £21,000 for Pancreatic Cancer Action! This means we are now able to turn our attention towards kayaking as much as possible to prepare ourselves for the long days of paddling ahead… Specifically, we’re spending a few weeks on the Isle of Wight brushing up on sea kayaking ahead of the first week of our expedition, which will see us kayaking along the Kent coast before attempting to kayak across the English Channel. As this requires a slightly different skillset to river kayaking, we’ve enlisted the help of an instructor through Tackt-Isle Adventure, who are based on the Isle of Wight. Under James’ watchful eye we’ve improved our paddling technique and learned different brace strokes to prevent (or recover from) capsizing. Hopefully we won’t need to employ these new skills, but it’s always better to be overprepared than under! Whilst on the subject of developing new skills, earlier this month we took a break from water-based training to focus on first aid training, taught by the knowledgeable and experienced Steve Blethyn of Beyond First Aid. Over a weekend, we were taken through how to deal with an extensive range of eventualities, from cuts, fractures and burns, to heat extremes, diabetes and resuscitating someone who is unresponsive. Amidst our usual giggle fits we took onboard a great deal of information and skills, and both passed the final test with flying colours. Steve also very kindly put together a first aid kit tailor-made to our expedition and ensured we knew how to use every item in it. In terms of our own welfare while we are away, keeping hydrated will be key (particularly in the latter months when the temperature is likely to soar). This is where Pure Hydration come in. They are generously supporting our expedition by providing a range of water filtration systems, including their signature Aquapure Traveller bottles and InLine Purifiers. We took a trip to visit John and the team at Pure Hydration in Surrey to be shown how to get the most out of the equipment and to learn more about the technology behind it. 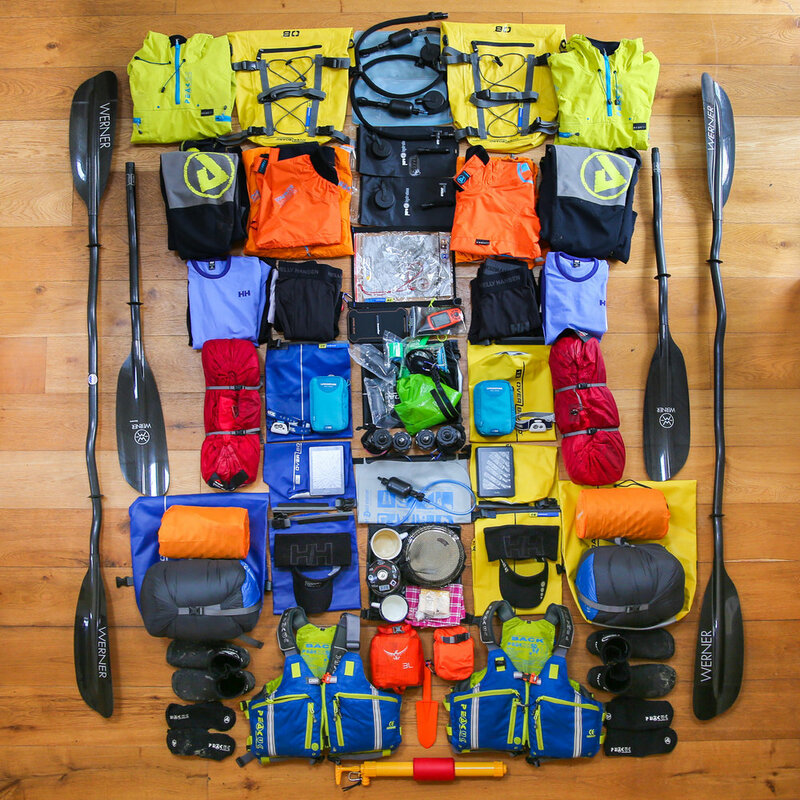 They’ve kindly written a more in-depth blog about our kit, you can take a look at it here! 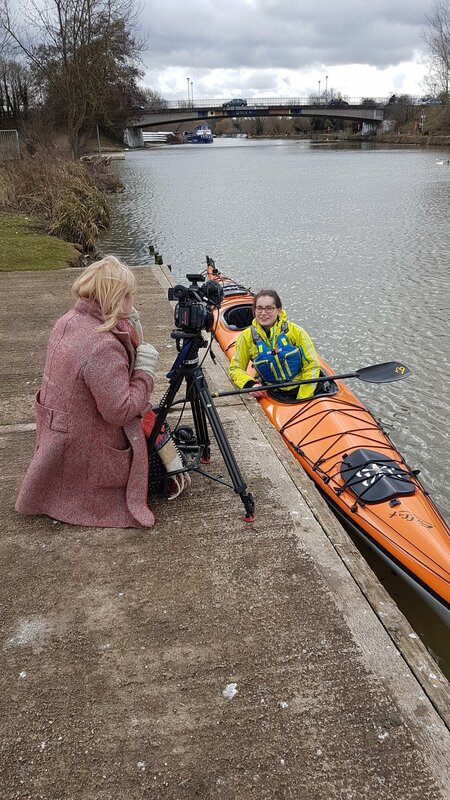 Finally, we had a couple of exciting weeks of media coverage earlier this month, including features on BBC South news, BBC Radio Oxford, Radio Cherwell and in the Oxford Mail. It’s exciting to see the momentum pick up as the start line draws closer and it provides a fantastic opportunity to draw much-needed attention towards pancreatic cancer. Come and wave us off!